If you love something enough, the amount of hours you put into it would be nothing but a labour of love. Some people who would prove to be a testament to this fact would be the past winners of AngelHack. AngelHack is a hackathon held annually since 2013, and it has been the medium which helped to place many startups on the right track. The competition awarded the startups with a money-can’t-buy experience of attending hackathons on the global spectrum. We took a walk down memory lane to see how the past Malaysian hackathon winners have held their own and kept things going on for them, even long after the competition is over and done with. CultureGuru, then known as MyPray, was just a fun idea that the team thought they could hack for the competition. Their winning idea was inspired by the hardship faced amongst the young Malaysian Chinese in terms of culture. This idea wound up sending the team as a representative for Malaysia at the final leg of the global Hackathon competition at Silicon Valley in 2015. “Being the winner of AngelHack, we were able to tap into the organisers, sponsors and mentor networks to quickly validate our ideas further, getting lots of perks and resources that saves us lots of money. The exposure we got after winning also gathers media and investor’s attention. Over the past 9 months, it’s not only about growing our startup, but also a huge personal growth journey for me and my team,” co-founder and CEO, Feng shared. Today, CultureGuru is an online platform that connect brands and consumers together by sharing amazing stories and ideas on how the culture can connect people. They also act as a shopping guide to purchase festive supplies. Currently focusing on Chinese culture, they envision to eventually scale to become multicultural and be the global encyclopedia to learn about different cultures and traditions. QSmart is a mobile application whereby users can search for services and get estimate waiting time for that particular service. It is a backend service platform that allow users to save time when queuing for a service, for instance at the bank. 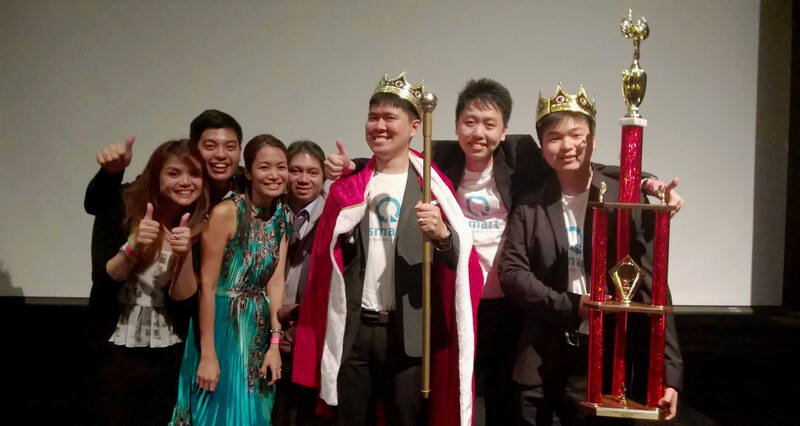 The winning idea sent the QSmart team to AngelHack Global Demo Day where they represented Malaysia in 2014. 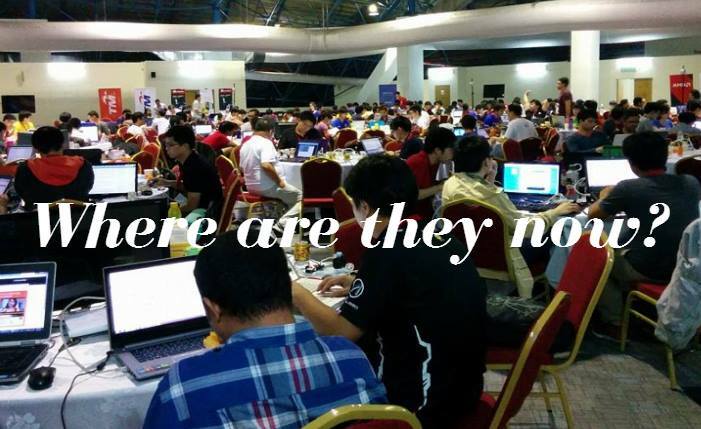 Among 30 cities and 5000 hackers in Silicon Valley, the team emerged as the global winner. 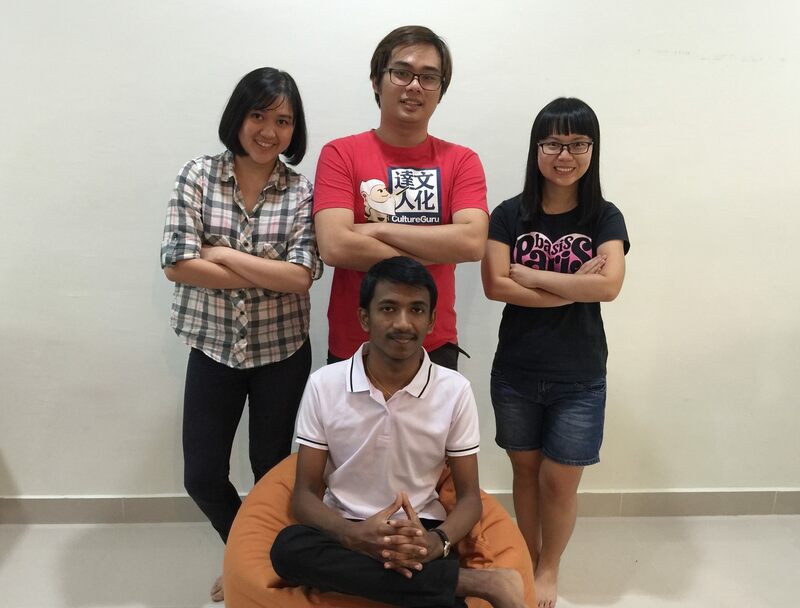 After winning in Angelhack KL and Angelhack Finale in SV, the team stated that one of the plus points was the fact that they are under MDEC spotlight, and they gave the team an opportunity to participate in the Global Linkage program last year in Silicon Valley to learn about their culture. As a result of participation, they got a lot of insights from the experts as well as follow up opportunity such as joining Google Launchpad, Big Data conference and more. Their team motivation also increased overall, and this led them to believe more in their product. “Our product currently is in Beta and being installed in a few TMPoints branch. We have a few more locations currently pending for response. We work with local distributors to help distribute our product. Again, the bragging rights from winning Angelhack help us a lot in convincing both distributors and the customers,” the team said. To win a hackathon competition, what it takes is a winning pitch, the team relayed. One of their tips is, “Construct your problem statement, emotion is a powerful tool. To solve a problem, you need to have a problem. If you can relate your problem with the judge, put some emotion in it.” This was what allowed the team to gain the ultimate trophy in the competition. Where Monopoly is a game which divides friends, Owe$ome is an app that unites. Its business premise is simple with the concept of bill splitting. It allows one to snap their meal bill, tag their friends to what each person ate, and then send them reminders of the amount owed. This idea wound up sending the team to AngelHack San Francisco 2013 where they won third place and became the recipients of Cradle Fund Sdn Bhd amounting up to RM150,000. The biggest impacts that Owe$ome had from joining the hackathon was the understanding of how to start a business, and validate ideas—beyond developing a product. 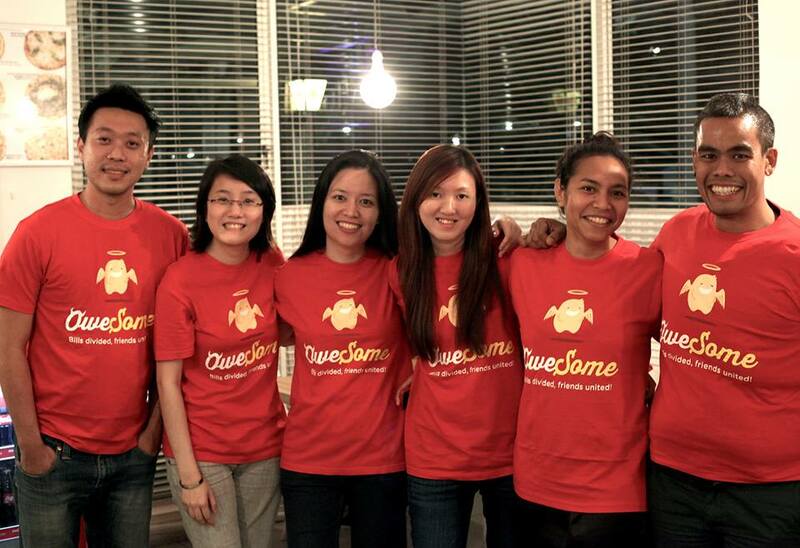 Through it, they also had a chance to network whereby they met Evernote in Silicon Valley, and 1337 Venture’s CEO. “After having a go at working 100 hours a week working on your own product, you’d rather sacrifice your time on that than working 40 hours a week on other people’s stuff (cue Brad Sugars’ quote: “Entrepreneurs are the crazy people who work 100 hours a week so they don’t have to work 40 hours for someone else.”). Making your own decisions, and succeeding at them (or even failing at them on account of your own mistakes) is an empowering thing,” the team shared. When one enters a competition, though winning is the ultimate goal on most minds, it is also important to view the competition itself as a rewarding experience. Just as the saying goes: winning is not everything. In fact, although some of the hackathon contestants of the past AngelHack competitions did not win, it still served as their first stepping stone to reach greater heights. One such startup is Shoppertise which competed alongside the likes of winning startups like Owe$ome. If anything, joining the hackathon helped open doors for many startups and their sheer effort thereafter helped to be the wedge to #hodor open. One way to emulate the success of the aforementioned startups would be to join the upcoming AngelHack competition during June 4-5 at Berjaya Times Square, whereby the latest edition of the hackathon would be held. Registration is ongoing and you can get your tickets here!